Do you have a small yard, but love growing plants? Many of us have this issue, and there are not a huge number of solutions for us. It can be tricky to have enough space available to cultivate the habits that we love. 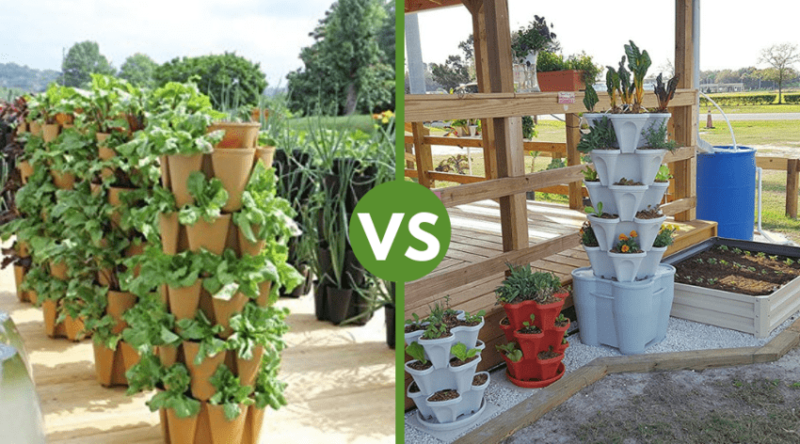 Luckily, there is one alternative that we can consider in this situation: tower gardens! It is basically a way of growing plants vertically, conserving space and still looking beautiful. How can you use it and what are its other benefits? We will be discussing the answers to those questions in the article below, so keep reading! 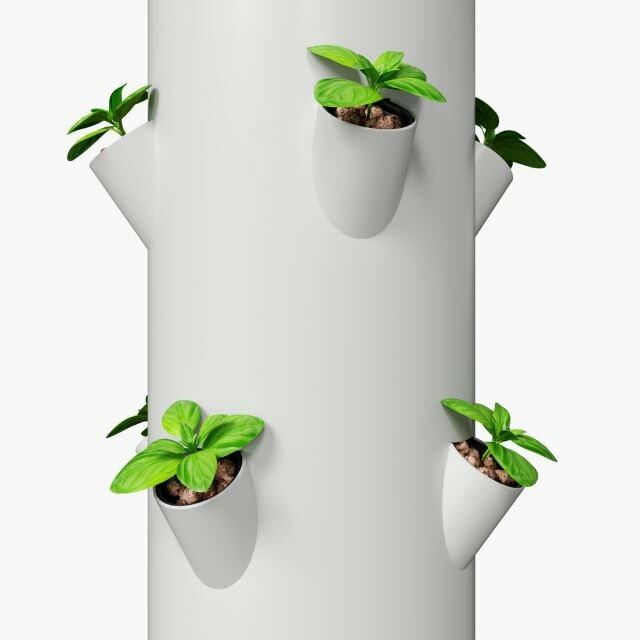 Specifically, a tower garden is an aeroponics growing system. But what is a tower garden growing system, exactly? Aeroponics is the process of growing plants without dirt being involved. Instead, plants are grown in an air or mist environment. Plants thrive by spraying them with a special nutrient solution to help them grow. You will need to purchase this nutrient compound as well. 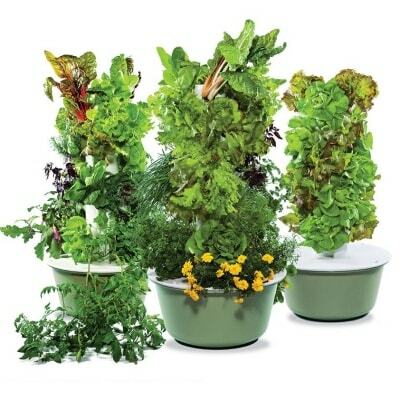 An aeroponic system is great because it allows you to grow your garden either inside or out, whichever you prefer. They are also good for the environment because they use less water and energy than a traditional garden requires. 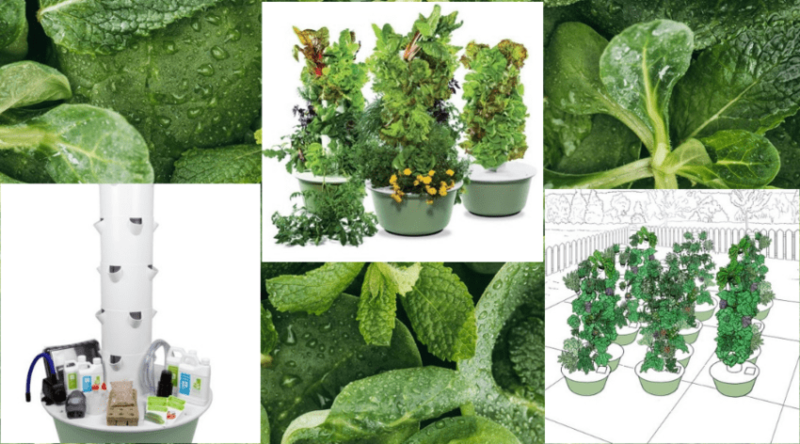 Not every plant will be able to grow in an aeroponics environment, but you still will have a wide variety to choose from! 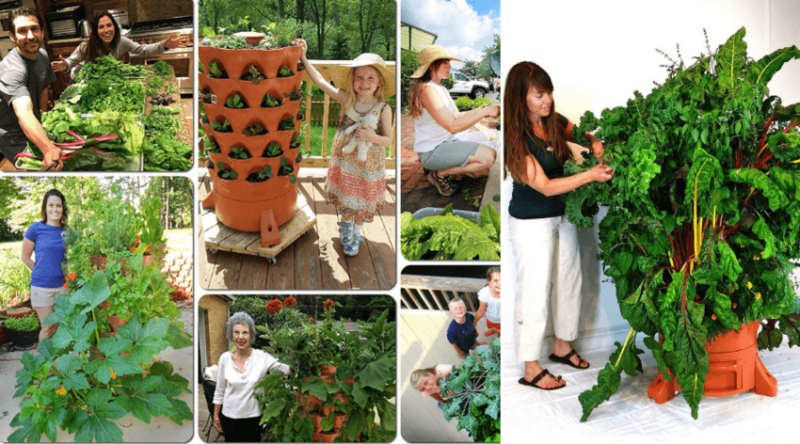 What can you grow in a tower garden? We all know that we should be eating healthier and including more fruits and vegetables in our daily diets. However, this can sometimes be difficult to do. People often do not have time to run out to the store to pick up fresh groceries, so they just end up ordering something in. Produce in the grocery stores are often sprayed with pesticides and other chemicals to ensure that they grow. A towered gardening unit is great because you have the opportunity to grow your own fresh food, without the use of pesticides! You can grow food in your towered gardening structure and easily access it, as it will just be a few steps away from your kitchen. If you live in a place that has cold or rainy weather, you can even set up your vertical garden indoors. You will just need to install special lights that will serve as artificial sunlight to help your plants grow. Another benefit is that you will also know that there are no pesticides because you have full control over the growing aspect. Sometimes gardening can be more challenging than we would like to admit. Figuring out which plants require sunlight, while remembering that other like the shade, and trying to distinguish weeds from flowers can be tricky. A towered garden is a good way for a beginner to get some practice. 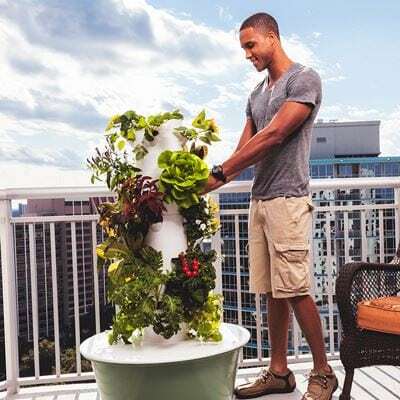 A tower garden is simple to use because it can only hold up to 20 plants at one time. It is also quite small, 3 square feet, so you can easily see everything that is going on in it. The manufacturers of vertical gardens are very helpful when you first get started. They will include plenty of instructions, and you can call and ask them questions whenever you are having trouble with your garden. One common complaint of a traditional garden is the vast amount of work that is required to keep it operational. 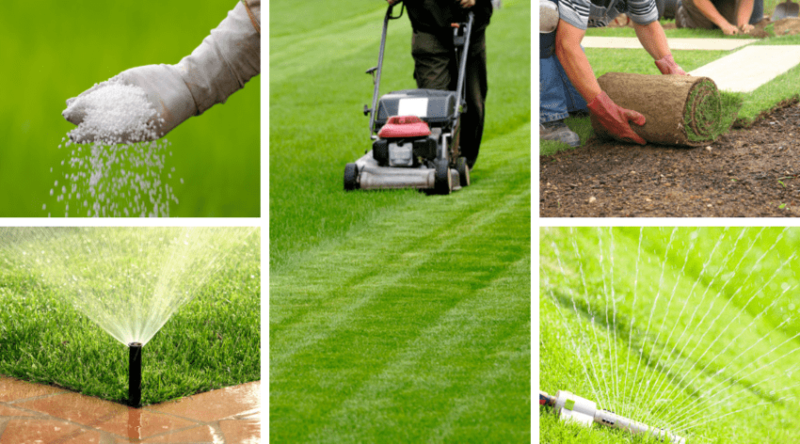 Digging, weeding and planting are just some of the many tasks that you would be required to do. 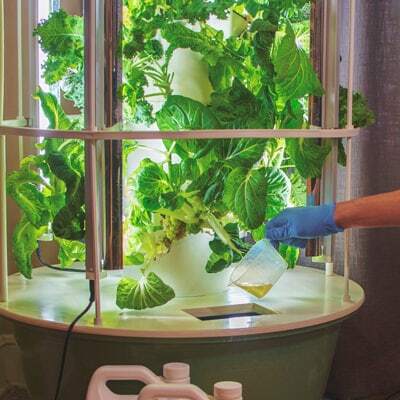 Switching over to an aeroponics system is a way to cut down on the amount of maintenance that you would have to do. Seeing as there is no dirt, you would not need to dig to add or remove plants. As well, the whole system is easy to clean out and replace with a new set of plants if you wanted to do that. 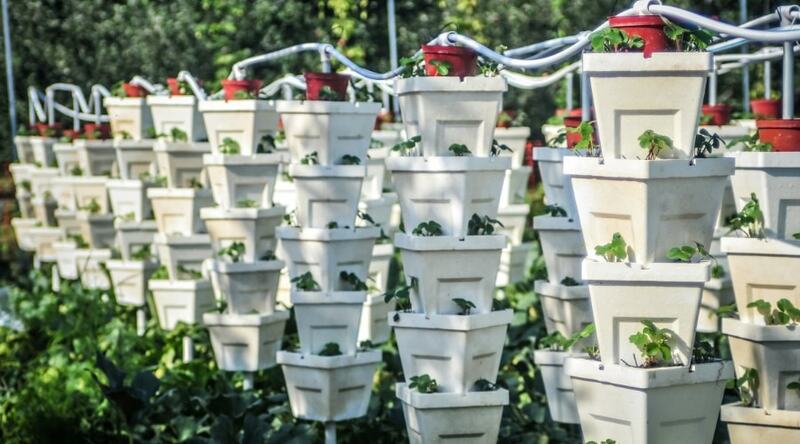 Using aeroponics will also reduce the risk of diseases spreading through your garden. The plants will also be ready sooner than with a traditional garden. This means that you will not need to do as much work before you see a full harvest ready to eat. There will be some situations where it simply makes more sense to invest in a towered garden. For example, if you have pets who love digging in the dirt, a traditional garden probably wouldn’t survive with them around. If you switch over to a towered gardening unit, the pets and backyard animals will not be able to ruin your plants. The same can be said for small children who like to play in the dirt and run around in the yard. They might accidentally trample any plants that are trying to grow. If you have older children, you can teach them about aeroponics. A lot of classrooms have them installed so that the children can watch the plants grow and learn about the process. Finally, a towered garden might be a good idea if you are trying to switch over to organic fruits and vegetables, but are not liking the price tag that comes along with it. Growing your own fruits and vegetables using just sunlight, water and nutrients is a great way to obtain fresh and chemical-free food that your family can enjoy. A towered gardening unit is a more environmentally-friendly alternative to gardening that might be worth taking a look at. It will produce flowers and produce that you can use and enjoy however you like. 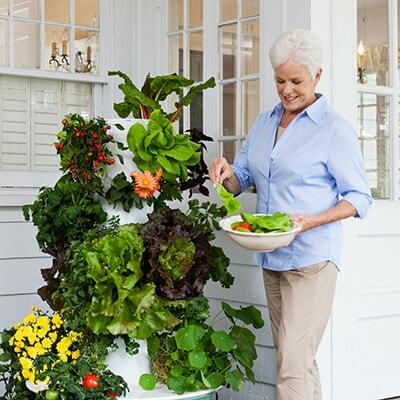 A tower garden will take up much less space, and therefore is perfect for small yards or for growing things indoors. It can also use either sunlight or artificial light to grow, which is convenient for rainy environments. 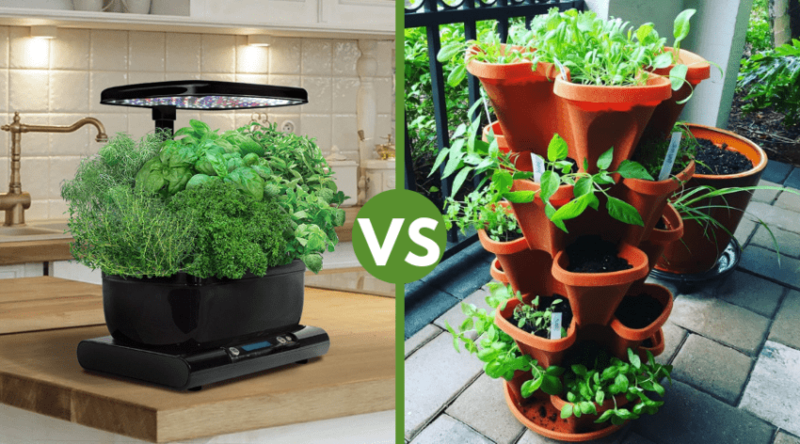 A tower garden might be better for you if you have children or pets, or even if you just want to try your hand at something new! Go give it a try, and let us know what you think, we would love to hear your experiences with your tower garden!